Poland continues to consistently carry out a set of measures to ensure its independence in the field of providing the country with energy resources. The Baltic Pipe gas pipeline, which should provide access to Poland to the gas network of Norway, is intended to contribute to this. A gas pipeline is planned to be laid through Denmark and further along the bottom of the Baltic Sea. The estimated capacity is 10 billion cubic meters per year. Construction should be carried out in the period 2020-2022. The cost of the pipeline will be almost 1.7 billion euros. Of this amount, slightly more than half will fall on the Polish gas operator Gaz-System. This pipeline is very important for Poland. And not only economically, but also politically. in Warsaw, it is considered as an alternative to the Russian Nord Stream – 2, considering the tariffs for blue fuel offered by the Russian campaign to be unfair. When laying the gas pipeline under the Baltic Sea, it will necessarily intersect with the Nord Stream – 2 lines. In this case, Warsaw will have to agree on the terms of construction with Gazprom. Polish analyst Robert Tomaszewski suggested that the Russian campaign could take revenge on Warsaw for trying to block its project and delay, and perhaps even postpone, the signing of the relevant documents. It remains to be seen whether Gazprom will avenge the Polish campaign. Or does it use it as a chance to prove that the statements about the politicization of the project are groundless. 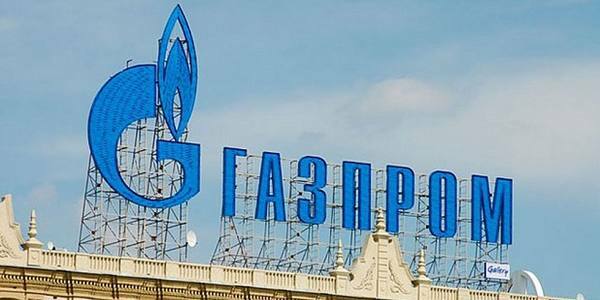 Although analysts agree that now it is more important for Gazprom to show that its gas is beneficial to Europe in terms of economic indicators, rather than political, than to take revenge on Poland. We will have to negotiate with Moscow, and this is a fact. As a step in this direction can be considered the statement of Prime Minister Mateusz Moravetsky that Warsaw can’t stop the construction of the Russian gas pipeline. For Warsaw, it is much more important now to find convincing arguments for partners from the US and allies in the EU, who will have to somehow explain the reasons for moving away from the policy of hard pressure on Russia in the gas confrontation.